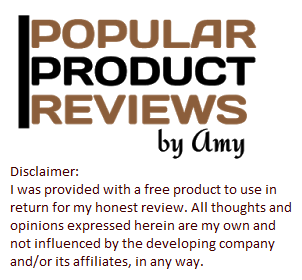 Popular Product Reviews by Amy: Freshpet stocking stuffers are Fresh, Refrigerated Healthier Meals To The Pet Food Aisle. Freshpet stocking stuffers are Fresh, Refrigerated Healthier Meals To The Pet Food Aisle. Freshpet Brings Fresh, Refrigerated Meals To The Pet Food Aisle. All Freshpet foods are grown in the USA and made at our Freshpet Kitchens in Bethlehem, PA. Freshpe uses only fresh, all natural ingredients. 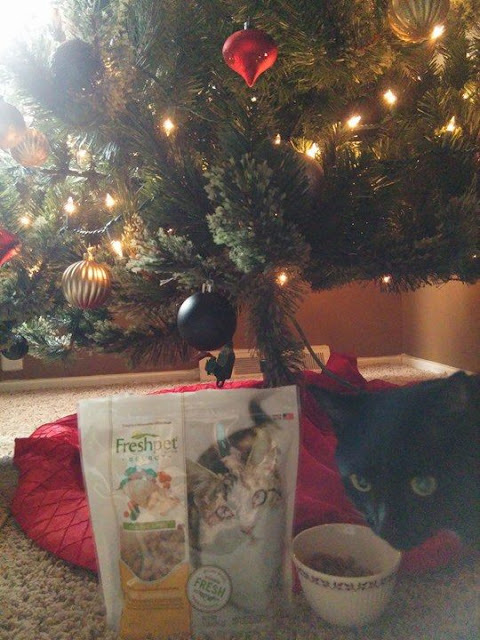 Freshpet never uses fillers, by-products, or rendered meals in their foods and no ingredients come from China. Unlike traditional dry and wet/canned pet food, each recipe is gently cooked at lower temperatures to retain essential vitamins and nutrients naturally found in the ingredients. As a result, Freshpet pet food is less processed than conventional offerings. Freshpet foods are the only found in the pet aisle refrigerator, and are kept fresh without the use of artificial or chemical preservatives. And, just like fresh human foods, all Freshpet foods include a “freshest if sold by” date and must be used within days of opening. Freshpet has a single-minded mission – to improve the lives of dogs and cats everywhere through the power of fresh, natural food. Packed with vitamins and proteins, Freshpet foods offer fresh meats, poultry and vegetables farmed locally. The Freshpet Kitchens then thoughtfully prepare these natural ingredients and everyday essentials, cooking them in small batches at lower temperatures to preserve key nutrients. That way, your pet gets the best. Freshpet refrigerated foods and treats are kept cool from the moment they are made until they arrive at Freshpet refrigerators in your local market. 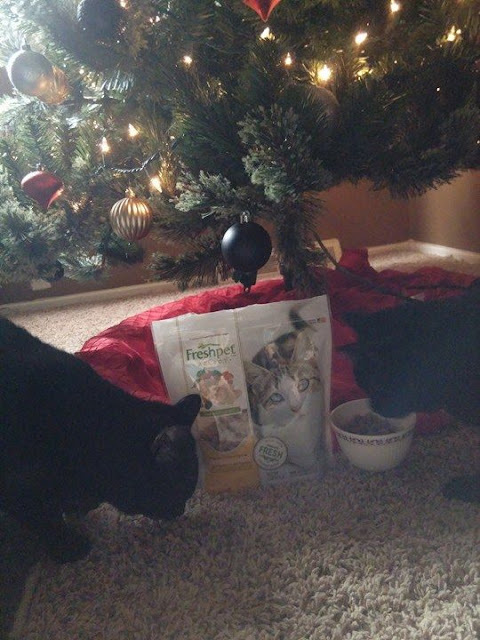 Our 2 cats have enjoyed every bite of their Freshpet Refrigerated healthy meal cat food. It was easy to find in our local grocery store in a refrigerated end cap in the pet food isle. 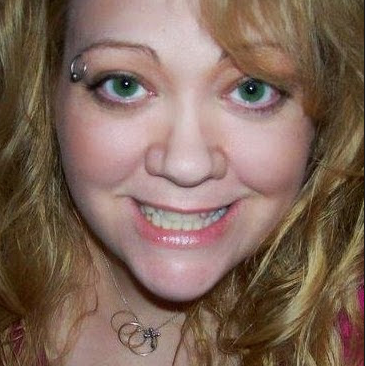 There are many available varieties for both cats and dogs. I like that this is really a complete meal for our pets and I know they are eating a much healthier option of cat food and they are very excited about eating it every day. I think this makes a great holiday treat for your furry friends.